Welcome to my blog everyone! To be completely and utterly honest with you all, I have no idea if I'm ever going to make anything of this blog, but I've had a lot of thoughts going round in my head recently and this might just turn out to be the perfect way to vent them all to the world. Besides, I have lots of ideas for posts and I really do enjoy writing. As for what content you can expect to find on here, it will probably just be whatever comes into my mind. But just so you know what your getting yourself into, some background information on me is probably in order. 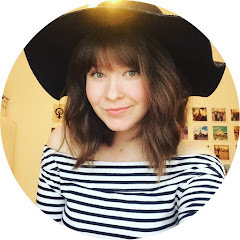 My name is Sarah (you probably got that from the blog name anyway) and I am 13 years old. Some of my more 'normal' interests would include things like reading, writing, drawing, cooking and running. However, one thing that I have become extremely passionate about over the last 2-3 years is the voices of young people. And by that I mean the right every under 18 year old has under Article 12 of the Untited Nation Convention on the Rights of the Child to have their opinions heard by adult decision makers. I don't really remember how I first found out about the issues that face the worlds children and young people, both in first world countries and developing countries, but what I do know is that it sparked something within me to start speaking out against things that I think are wrong. I am a part of several groups that help young people to get they're voices listened to, but that's another story for another day. 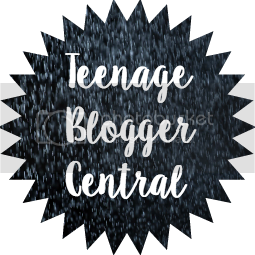 If anything was to become of this blog, I would want it to become place that teenagers and young people could come to when they needed advice or somewhere to talk about issues that are important to them. These posts will probably range from fairly light hearted topics to more serious problems, but I promise you that I'll always be writing from the heart. On a side note, if you don't like something I have to say, please could you either exit the page or leave me a polite comment stating what it is you have a problem with. I never mean to cause anyone offence. Thank you if you managed to read all the way to here without getting too bored!